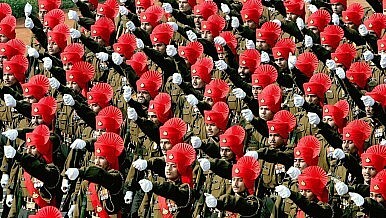 Will India Become the Pivot of Asian Security? India is situated in one of the most important locations in the world: in between East Asia, Central Asia, and the Middle East. 17/01/2017 17:55 - An End to U.S.-Philippine Defense Cooperation?